So you want to apply for an internship abroad? That’s a great idea! Before you jump in with both feet, we think you should do your research. You’re going to need to ask yourself (and others) a lot of questions about your internship plans and placement opportunities since you want to be as prepared as you possibly can. 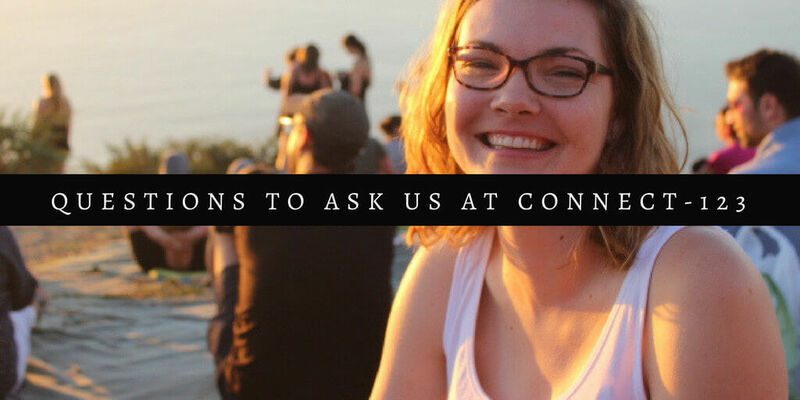 We’ve put together this handy list of questions to ask. 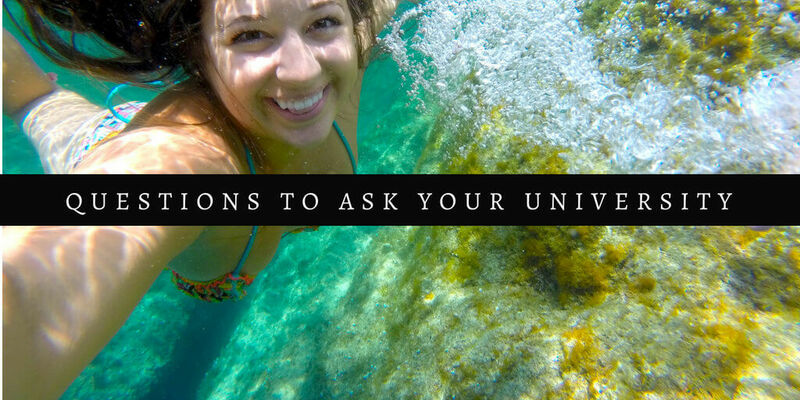 Once you’ve identified what you want to get out of your experience, we suggest a few questions you should ask your professors, your advisors, your campus international education office and your internship provider (that’s us). Why do I want to intern in a certain country/city? What are my objectives and goals for my internship abroad? Will that location be beneficial for my field of study/career interests? For how long do I want to live abroad? What excites me about living abroad? What terrifies me about living abroad? What skills do I hope to gain from interning abroad? Are my expectations within reason? Can I speak with other university students or alumni who have interned with the program I am interested in? What time of the academic year is best for me to go abroad? For how long should I intern abroad? What program providers have you worked with before? Is it possible to obtain academic credit for interning abroad? Even if my internship is not for academic credit, how can I best leverage this experience on my CV? Where can I hear from past program participants? 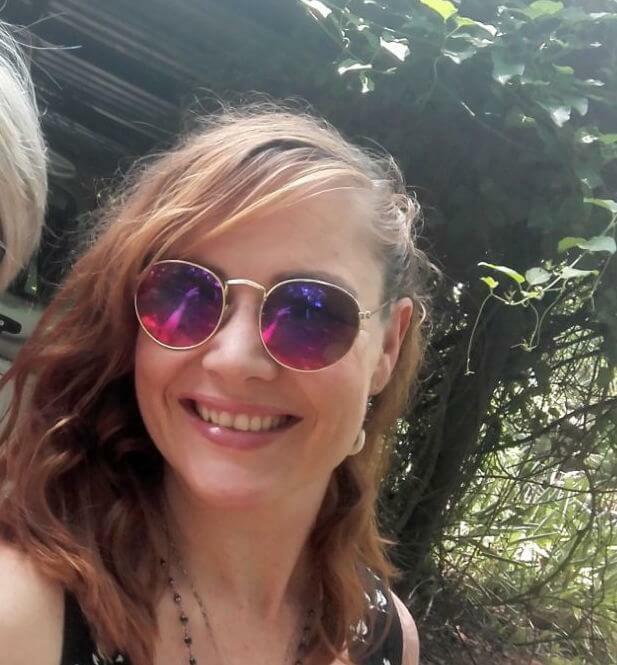 What visa do I need? Will you help me arrange my flights? How should I pack? What is the weather like? Is there a dress code for my internship? What activities do I need to be prepared for? Does my program provide pickup from the airport? If so, do you have my correct arrival and flight information? Will I be able to meet other participants on the program and make friends easily? What resources can you share with me to help me get to know the city/country better before I arrive? What resources do you have for networking and staying involved with your program and other alumni after my internship is over? 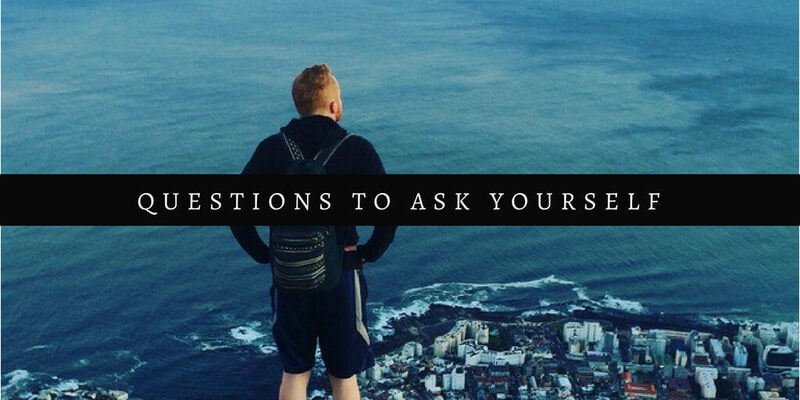 Once you’ve got the answers to those very important questions, you should be well on your way to understanding the practical details of your internship abroad. What’s the average age of program participants? Why should I choose Connect-123? If you still have unanswered questions, chat to us on Twitter, Instagram or Facebook!